A beautiful decoration for your tree - old fashioned tree tinsel icicles! These are made of modern Mylar fibers, they are not metal. 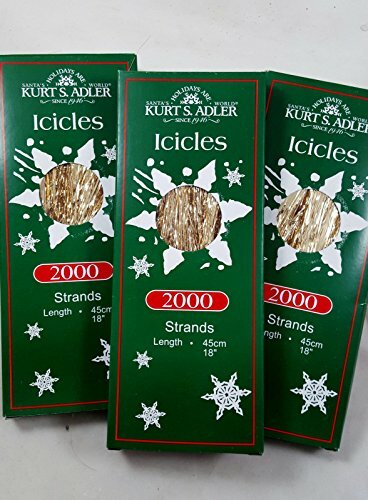 Create a beautiful icicle effect on your tree!